Linda Wyatt Ed.D. is currently a Special Education Consultant in the Special Education Division of the California Department of Education. 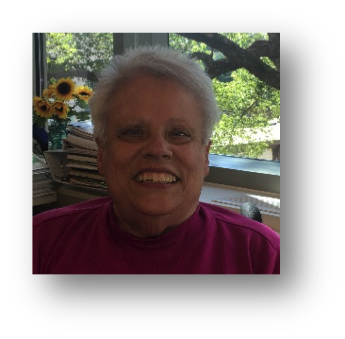 As part of her assignment as a consultant, she is responsible for providing the field with technical assistance related to educational issues of programs serving students with visual impairments. Before coming to the Department of Education, Linda taught in the California K-12 public school system for 27½ years. She taught both general and special education classes with the majority of those years serving as a teacher of the visually impaired. She holds a life VI credential and a RSP authorization. She has both a Master’s Degree and Doctorate in Special Education.